MIDLOTHIAN, Va. –Another new-to-market pizza chain is rising in metro Richmond. 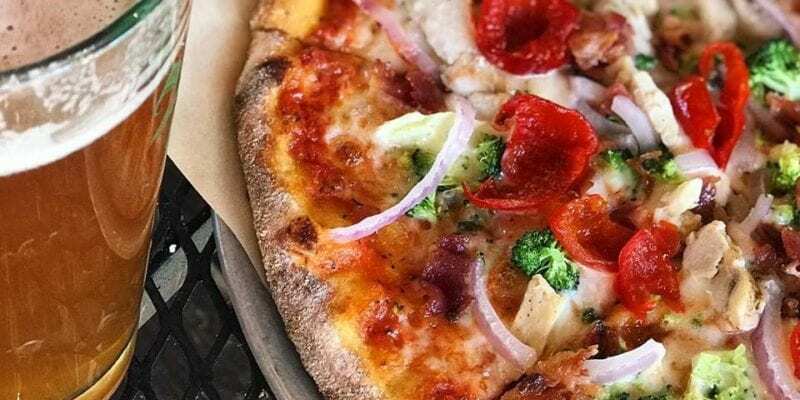 Your Pie, a Georgia-based restaurant franchise, is preparing to establish its first local location in the Westchester Commons Shopping Center in Midlothian. Robert Esteves and brother-in-law Steven Pearce are bringing the franchise to the region.